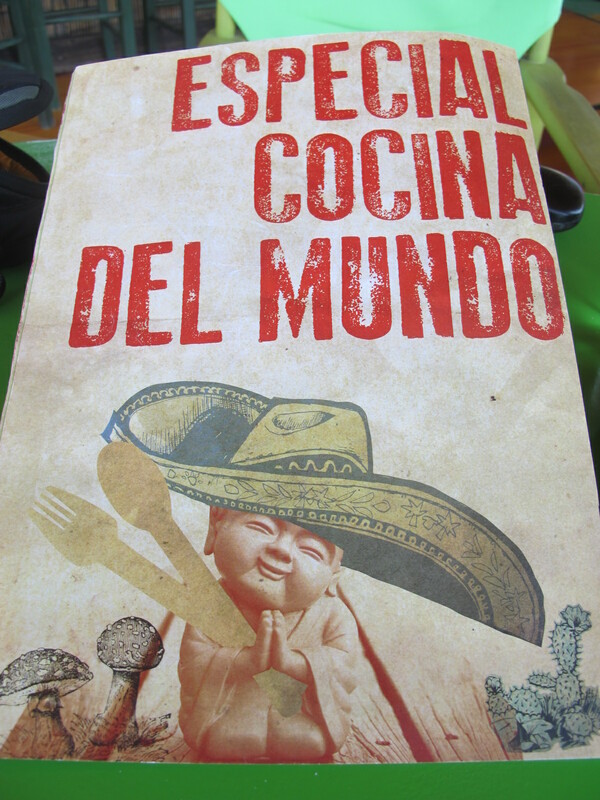 Buddha, mushrooms, cactai, sombrero…. What could possibly go wrong? This entry was posted in Food, Guacala, Latin America, Marketing & Advertising, Mexico, Why I Love Mexico and tagged Buddah, Eresoss, Fusion, Greece, Mexican, multicultural, vacation. Bookmark the permalink. ¿Donde esta el baño? Urp…….